We are a full-service digital advisory, solutions and managed services agency based in Islington, London. Our focus is on consulting services, data analysis, business applications and digital solutions. We specialise in open-source technology (including Drupal 8) and we design, build, host and support innovative, fast, secure, flexible and reliable sites for some of the UK’s most high profile cultural, government and media organisations. 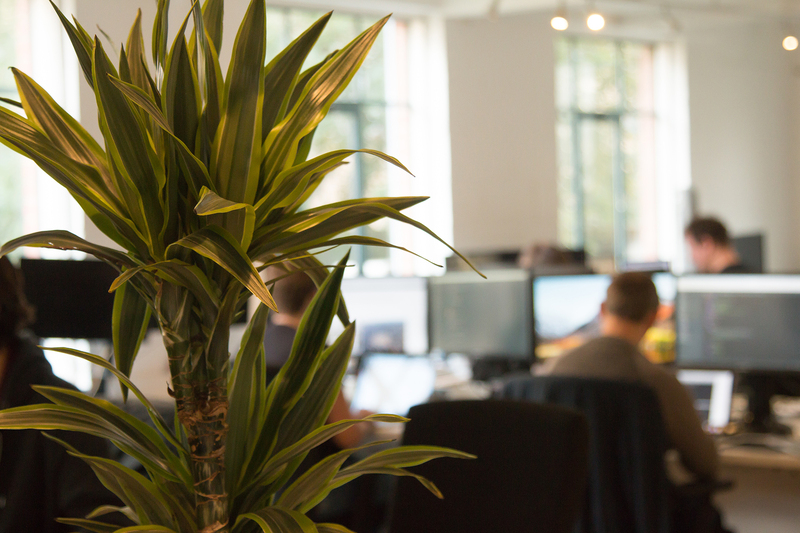 Since 2010, we have steadily built a talented team of UX designers, developers, QA specialists, projects managers and digital strategists who work together to generate the best outcomes for your organisation. Some of our clients you'll recognise include the Department of Health and Social Care, Ofsted, the Care Quality Commission, Tate Museums, Equality and Human Rights Commission, the Open University, Kew Gardens, Royal Museums Greenwich, the British Film Institute, the Southbank Centre, Somerset House and the London Evening Standard.